Chanuka is a time of great joy for children who receive all sorts of gifts and presents. However for children from poor families, whose parents can not afford to buy them presents, it is a time of darkness, sadness and embarrassment. 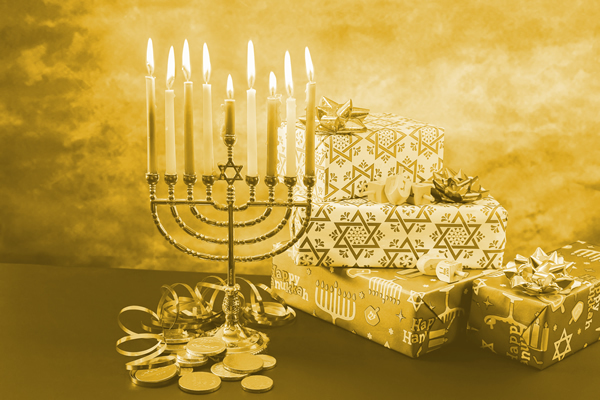 Help Yesod Yosef provide Chanuka presents to children from needy families. B”H last year we were able to distribute gifts to over 100 children, help us make Chanuka a time of joy and light for even more children this year. As usual 100% of donations will be distributed. Yesod Yosef was created in 2004 with goal of establishing a Tzedaka fund where 100% of donations made would go directly to poor families. There would be no fundraiser commissions, salaries or administration fees. Every penny donated (other than what is lost in the withdrawal and exchange to shekalim) is distributed. Since its start B”H we have kept the above, all work was done by volunteers and all external expenses were covered by private donors.